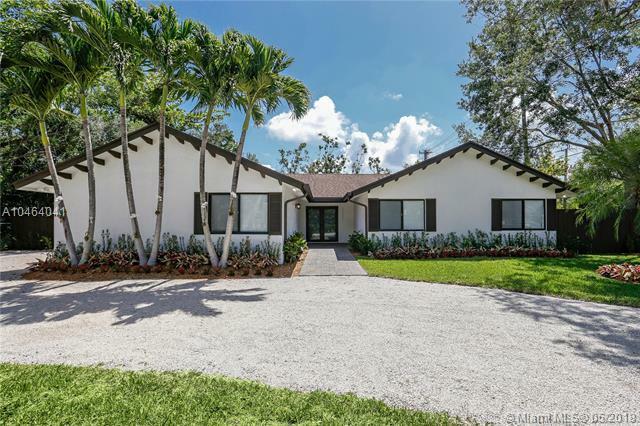 Gorgeous and completely remodeled 4 bedroom family home in sought after Pinecrest. 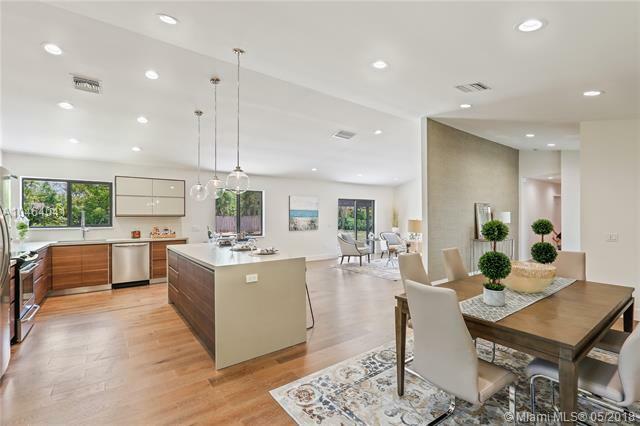 Large, bright, and open floorplan with high ceilings! 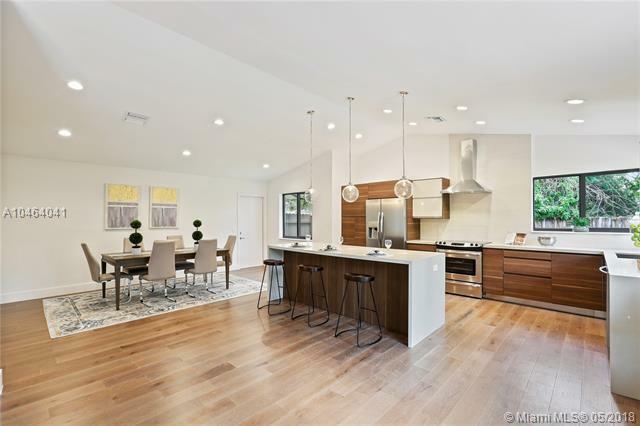 Brand new hardwood floors throughout, huge open family room, modern open kitchen with Italian cabinetry, amazing bathrooms, luxurious master suite, large closets, 2 brand new AC units, new plumbing, new impact windows and doors, large clean garage, and sprawling back yard with tons of room for kids to play. 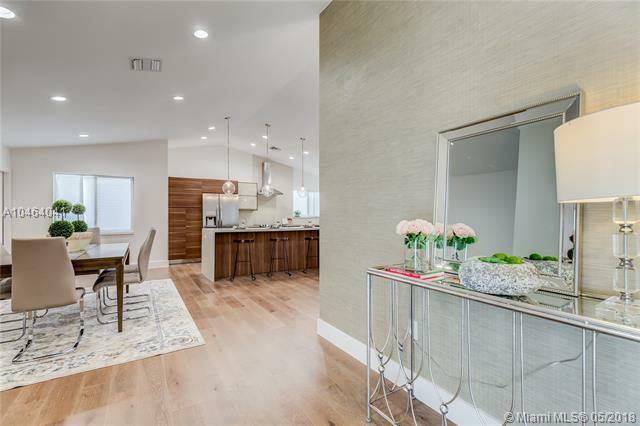 This home is a dream - snag it before it's gone! Best deal in Pinecrest!